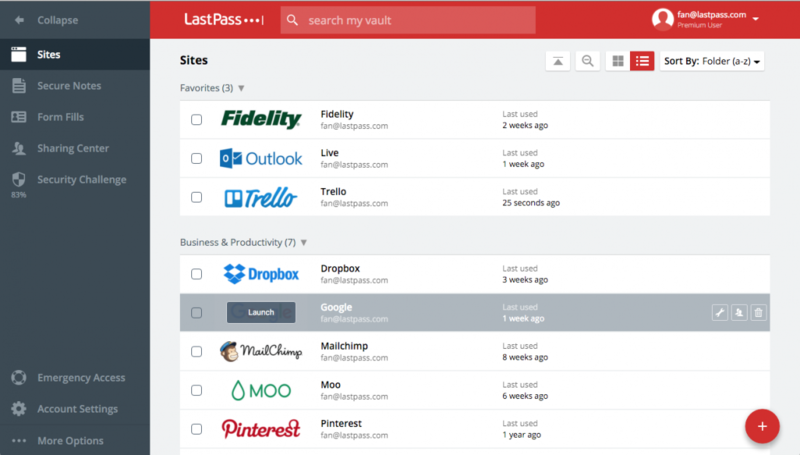 LastPass saves all your passwords in a secure and web based application. 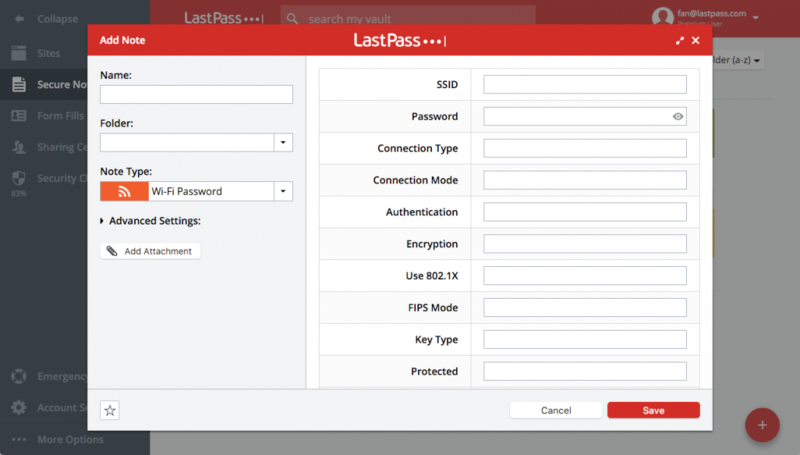 AES-256 bit encryption with PBKDF2 SHA-256 and salted hashes are used to ensure complete security in the cloud. 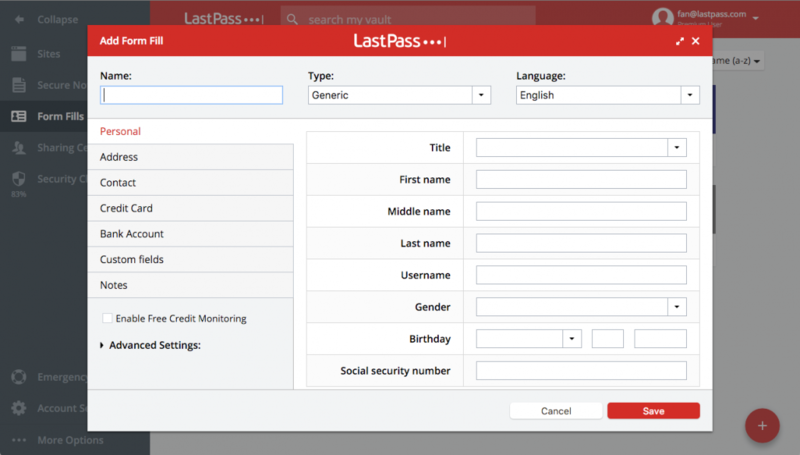 Installation is easy as is the addition of your private credentials to ensure a secure and save web-application. 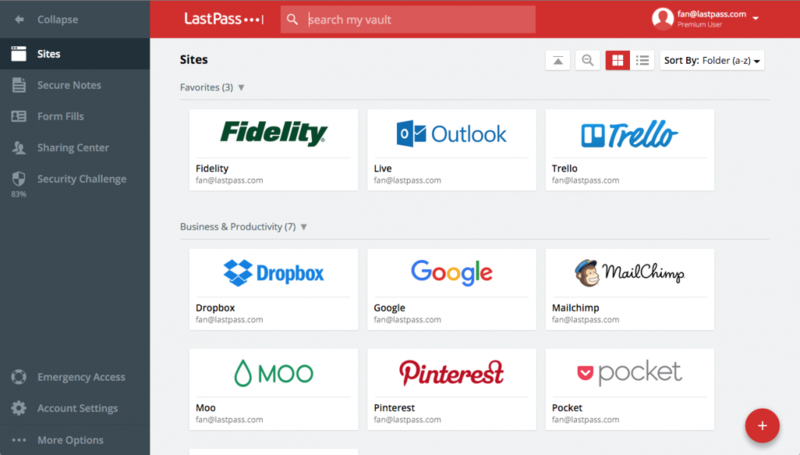 LASTPASS suggests the best plugin package for your browser(s) and operating system. 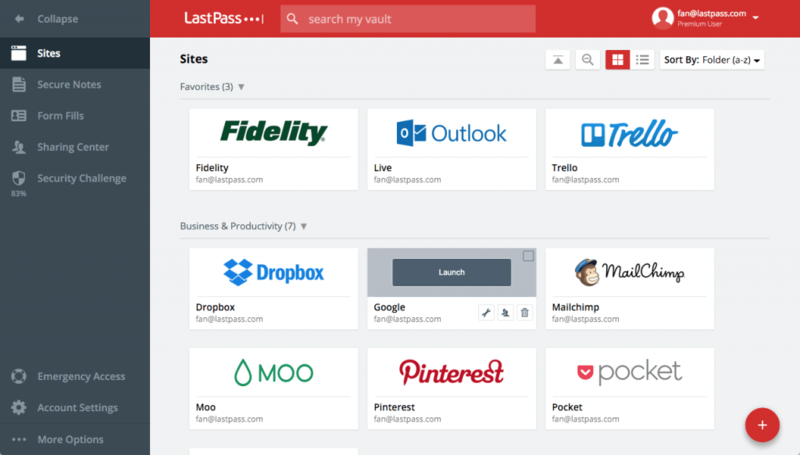 LASTPASS has an outstanding and clear interface, easy to manage. The saved passwords or login credentials are presented with their corresponding avatars or logo’s. 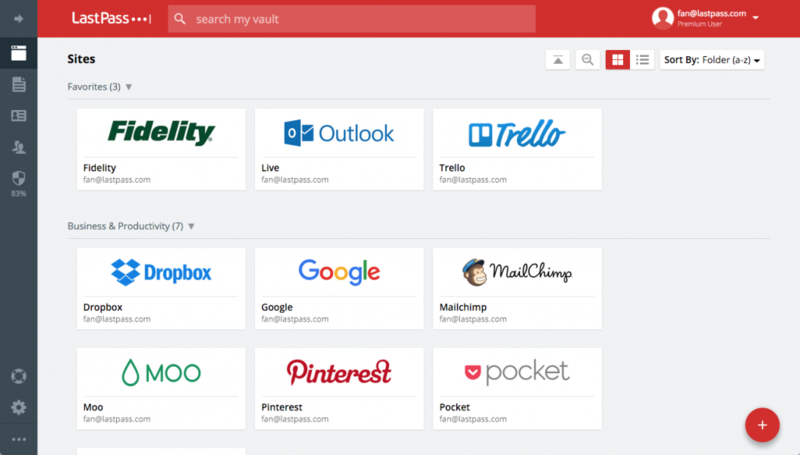 Adding new sites or Folders etc is activated on the right sidebar of the template. 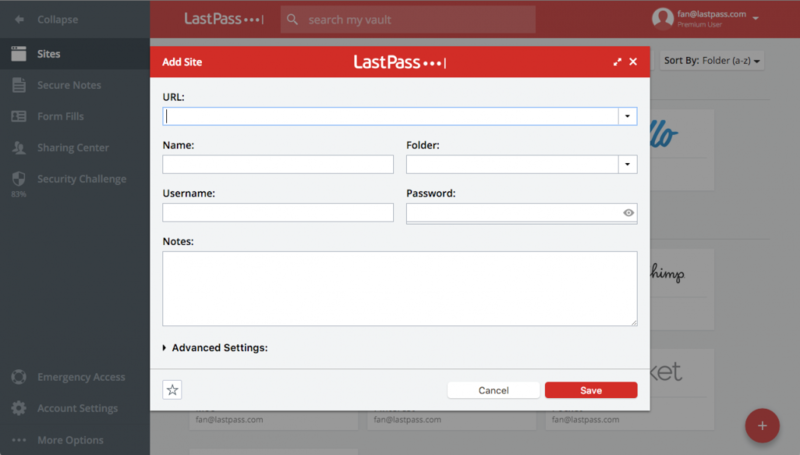 It shows LASTPASS has a real intuitive interface which makes it easy to use. 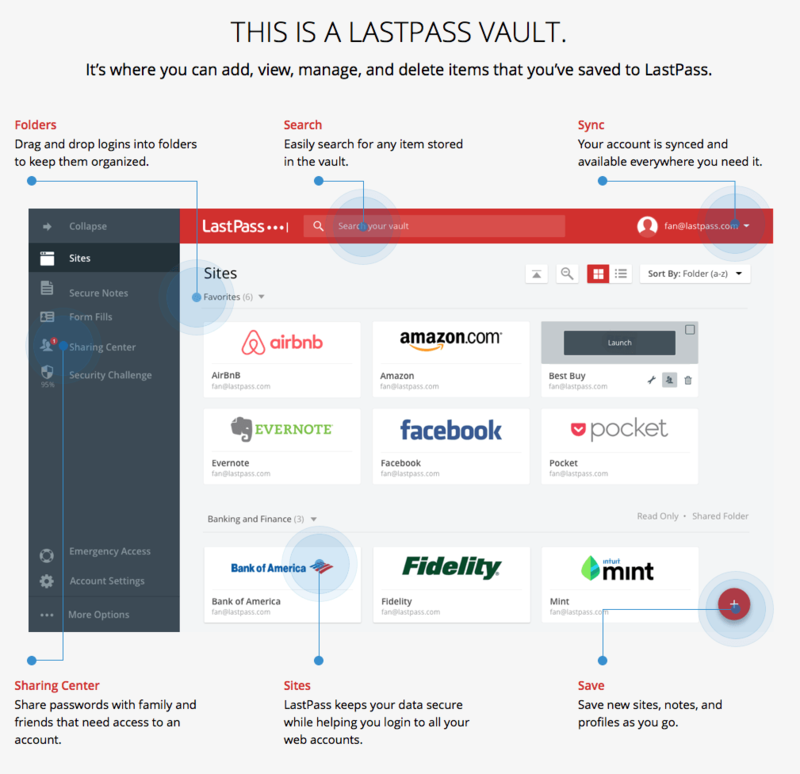 When many logins are stored, scrolling is not easy anymore. 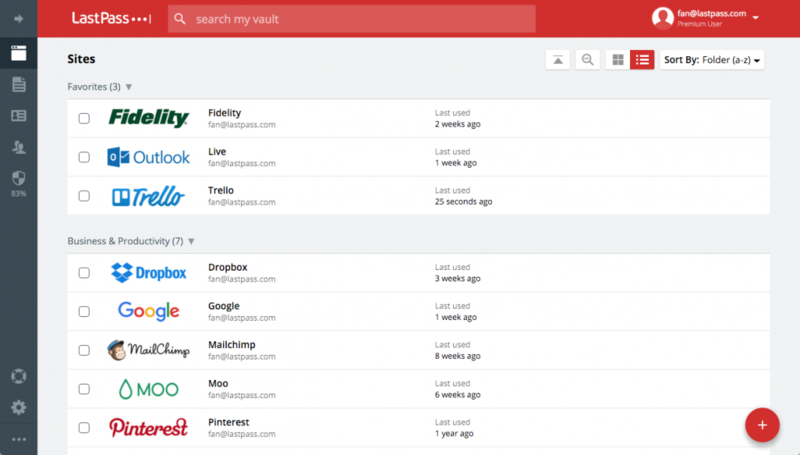 Good to see that the interface has a nice search and find integrated in the top-bar. 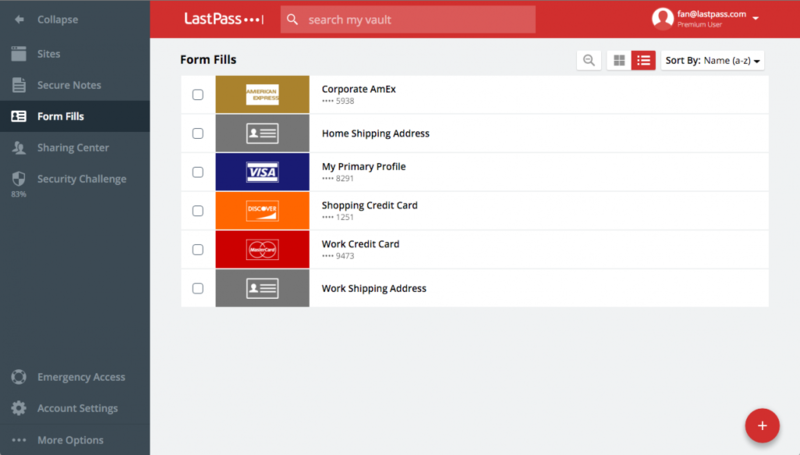 1Password version 4 and above currently only allow exports in the .1pif file format. 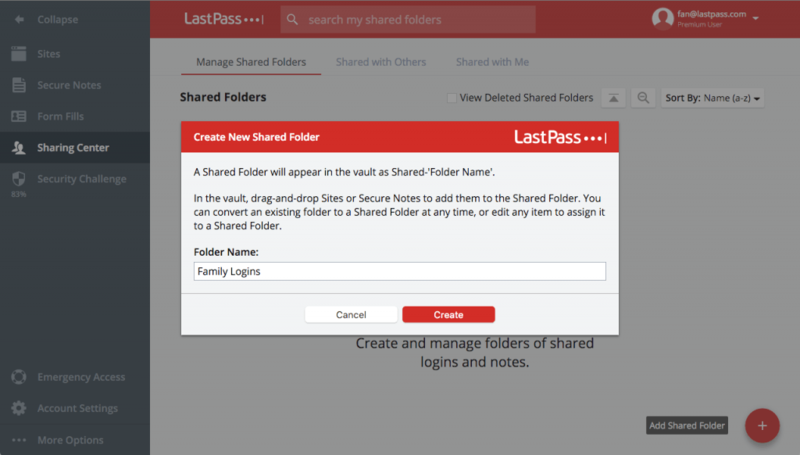 To export, just choose File > Export. 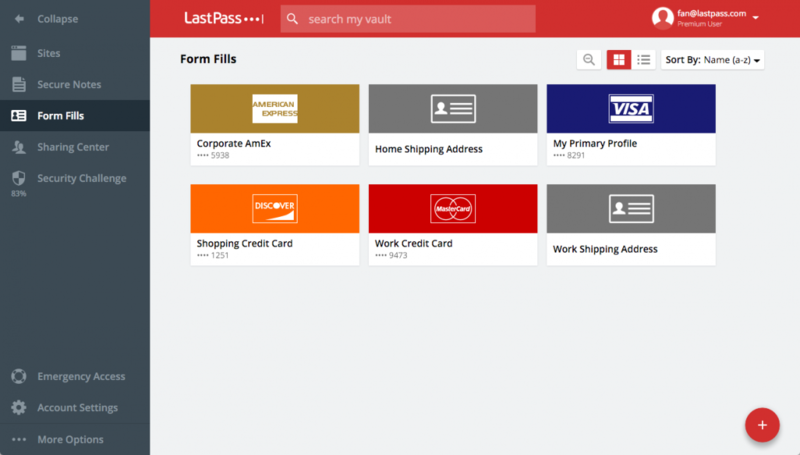 – Go to More Options > Advanced > Import to open the Import page. 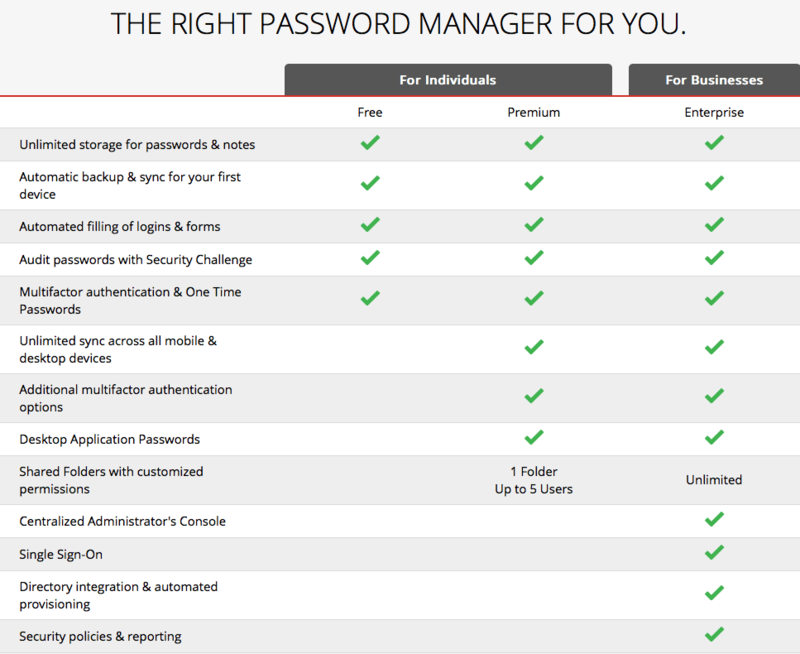 Choose 1Password from the drop down. – A dialogue should open allowing you to choose a file to import. Find the location that you exported the 1pif file to and double click on it (likely called data.1pif). 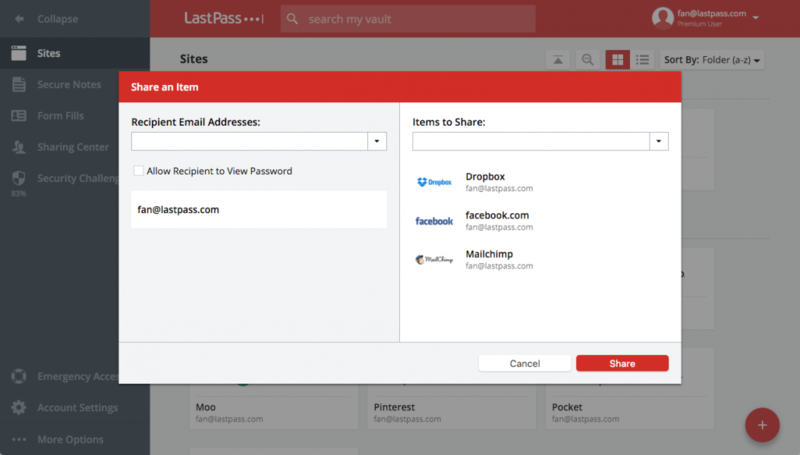 – A new window should open in Firefox listing all of your 1password exported data. LASTPASS is a great and versatile application for managing your passwords and logins. 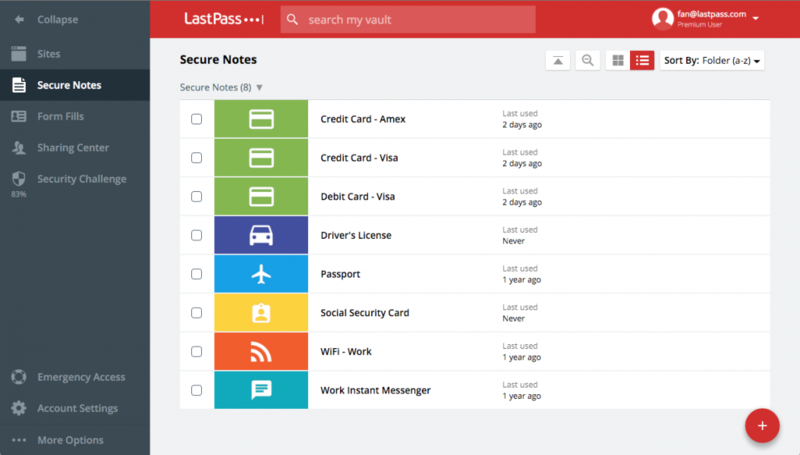 Absolutely one of the best password managers on the market. 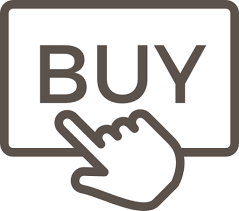 For $12 a year you can’t go wrong. Fantastic ticket service PREMIUM users. 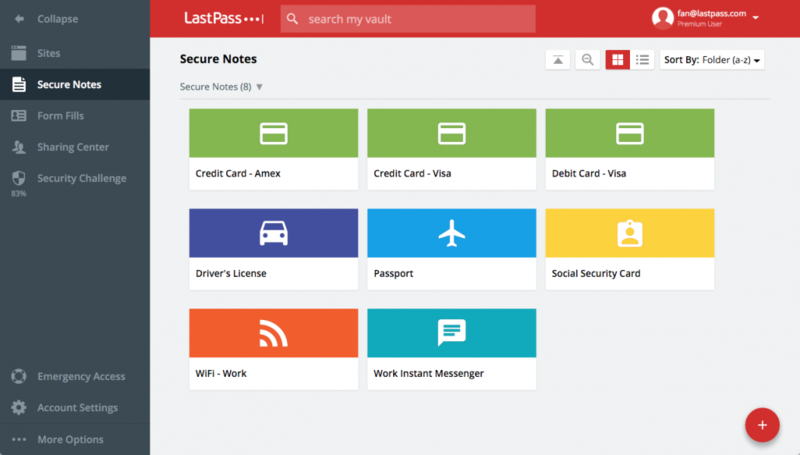 High security with TWO-FACTOR AUTHENTICATION. 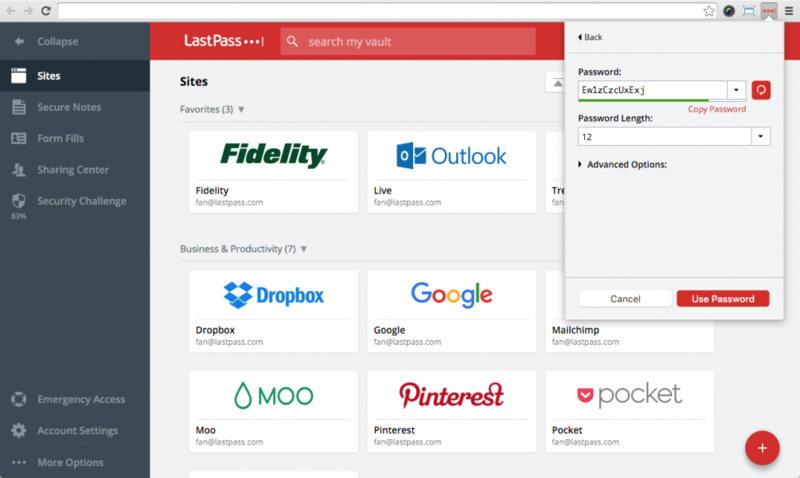 1Password users are able to import their passwords and logins into LastPass, but not without some errors.